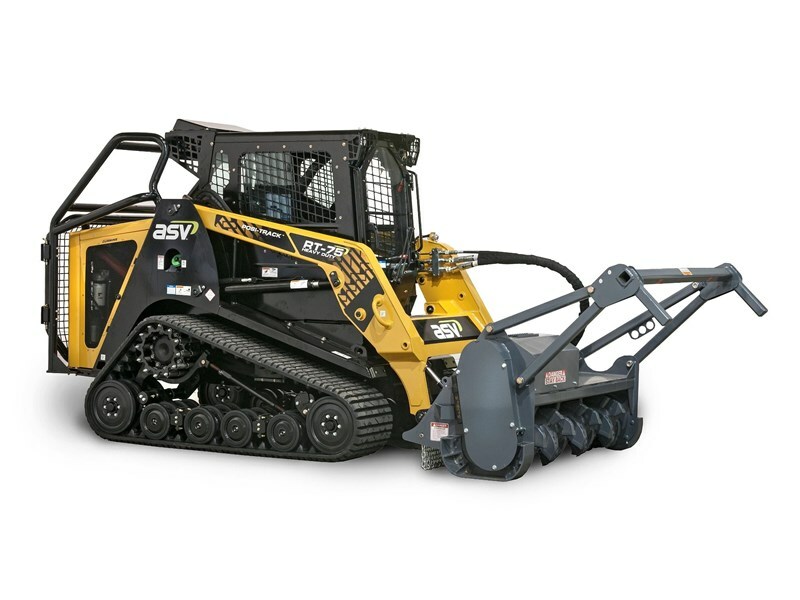 ASV's RT-75 is a mid-sized rubber track loader that offers an excellent combination of power, traction and low ground pressure. It's an ideal choice for working in a wide range of conditions from fragile turf to soft and wet underfoot. The RT-75 has 18 inch (475 mm) wide rubber tracks with undercarriages that are supported by flexible torsion axles so it gives the operator a smooth ride while it crawls over rough, uneven surfaces. 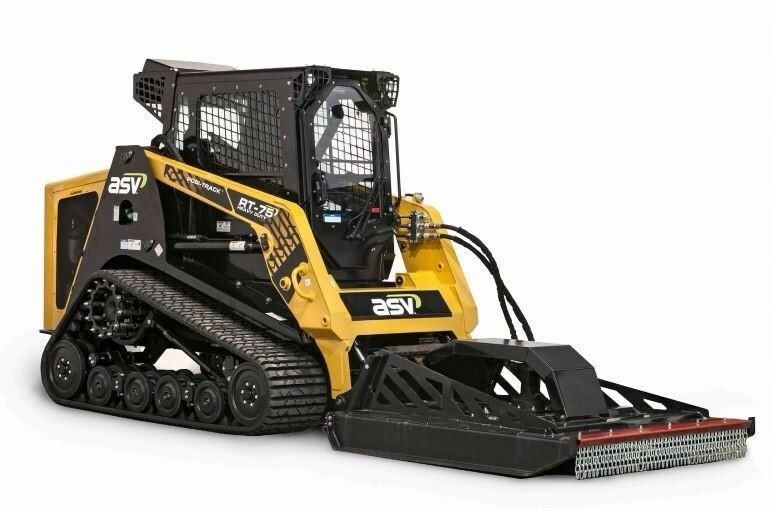 We are the largest ASV Compact Equipment and Eurocomach Construction Equipment Dealer in Australia with Mini Excavators ranging from 1 to 9.5 tonne, Skid Steer Loaders, Compact Track Loaders and Site Dumpers with locations Australia wide. The perfect opportunity to try before you buy!